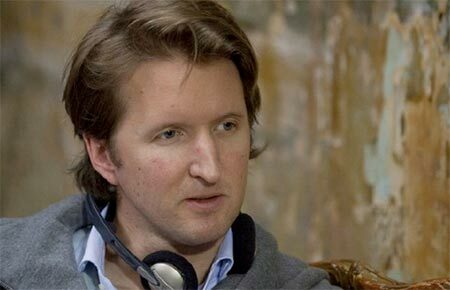 Tom Hooper Passed On Iron Man 3 To Direct Les Misérables? Tom Hooper is taking home the best Director at the Director's Guild, and could earn himself a trophy this Sunday too for The King's speech. Marvel thought he'd do a good job on Iron Man 3, according to a source speaking to the LA Times, offered Hooper the chance to direct it. He turned it down and he's probably going to be working on another project, Les Misérables.